(Click on any sign above to navigate to that sign’s preview horoscope, or choose a sign from a list below). What do the stars have planned for you in 2019? 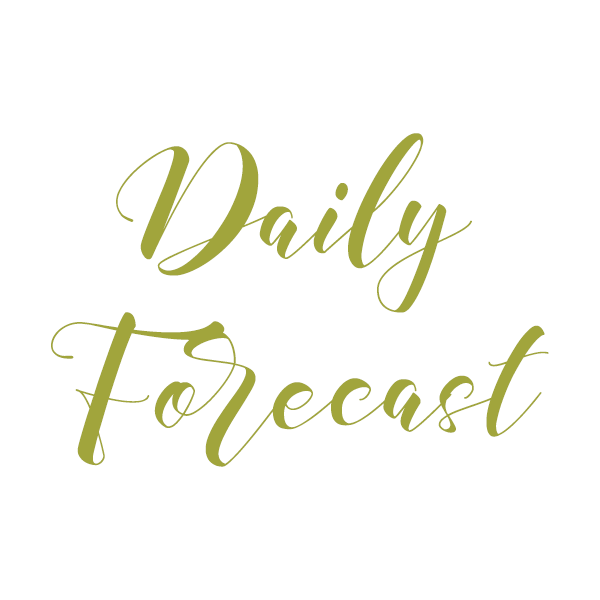 Whether you want to know what’s going to happen with your romance, your career or your life in general, we have general forecasts for the year ahead. 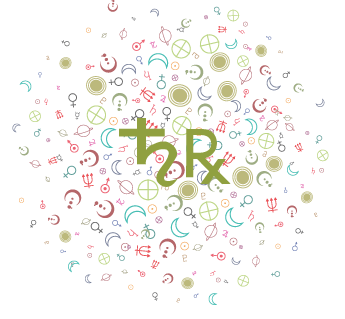 Select your Sun sign (or Ascendant sign) from the drop-down menu or list above for your 2019 Horoscope Overview. 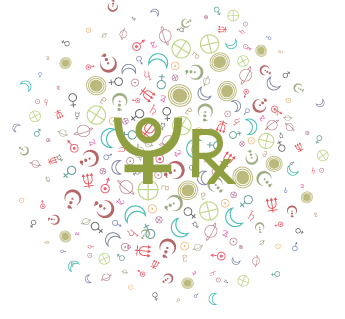 Horoscope Previews give an overview of the major outer transits for the year. 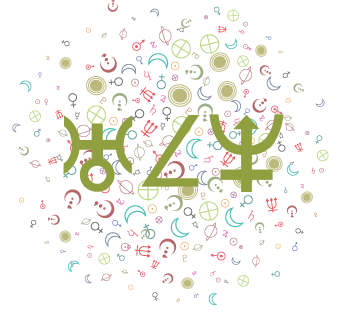 These preview horoscopes outlines the areas of life that are expected to improve, present challenges, and change. 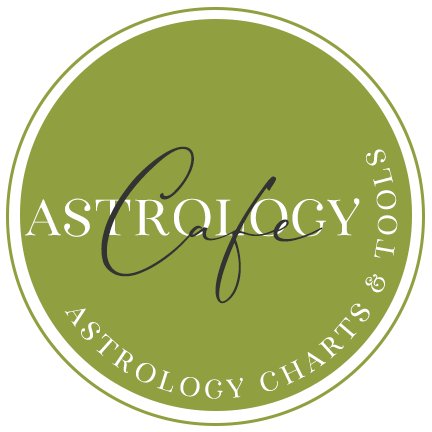 See also Cafe Astrology’s full, detailed Yearly Horoscopes coming soon and the Love Horoscope Yearly Guides. 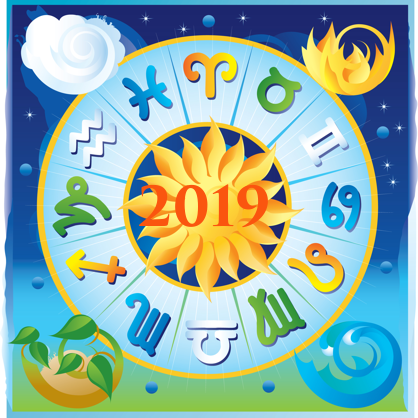 See also 2019 Summary Horoscopes when available for neat summaries of the year ahead for each sign, 2019 Yearly Horoscopes for detailed forecasts for each sign, and 2019 Love Guides for Each Sign for forecasts in the areas of romance and relationships. Note: Read the sections for both your Sun Sign and Ascendant for a better picture of what lies ahead in 2019. 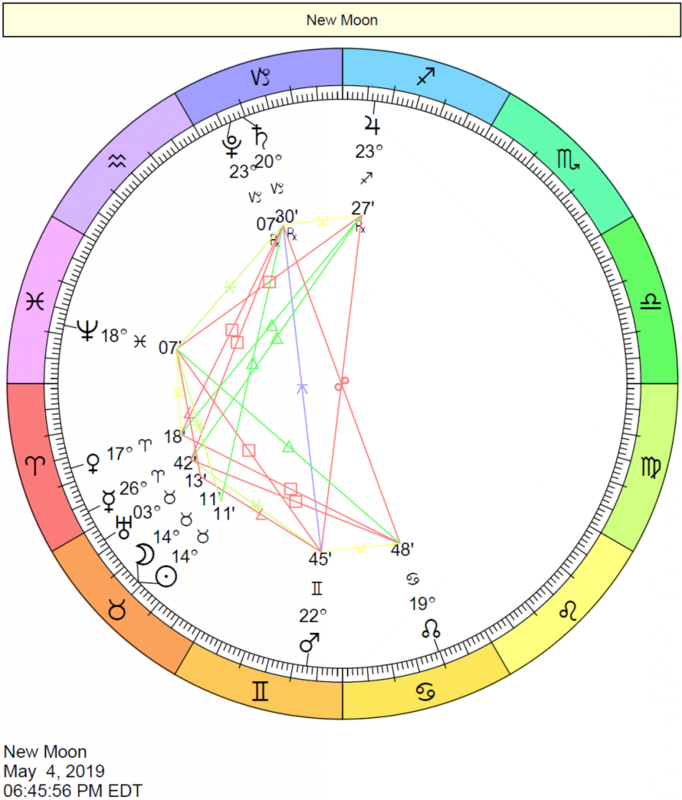 For example, if you are a Virgo with a Capricorn Ascendant, read the forecasts for both Virgo and Capricorn. 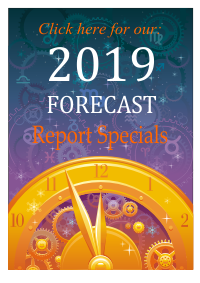 See also 2019 Summary Horoscopes when available for neat summaries of the year ahead for each sign, 2019 Yearly Horoscopes for detailed forecasts for each sign when available, and 2019 Love Guides/Horoscopes for Each Sign for forecasts in the areas of romance and relationships. 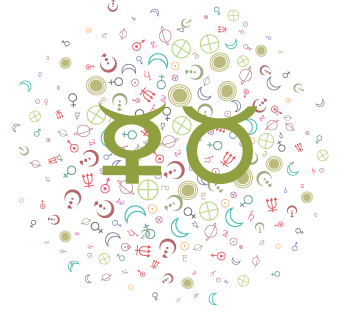 See our detailed Monthly Horoscopes and our Daily Horoscopes.